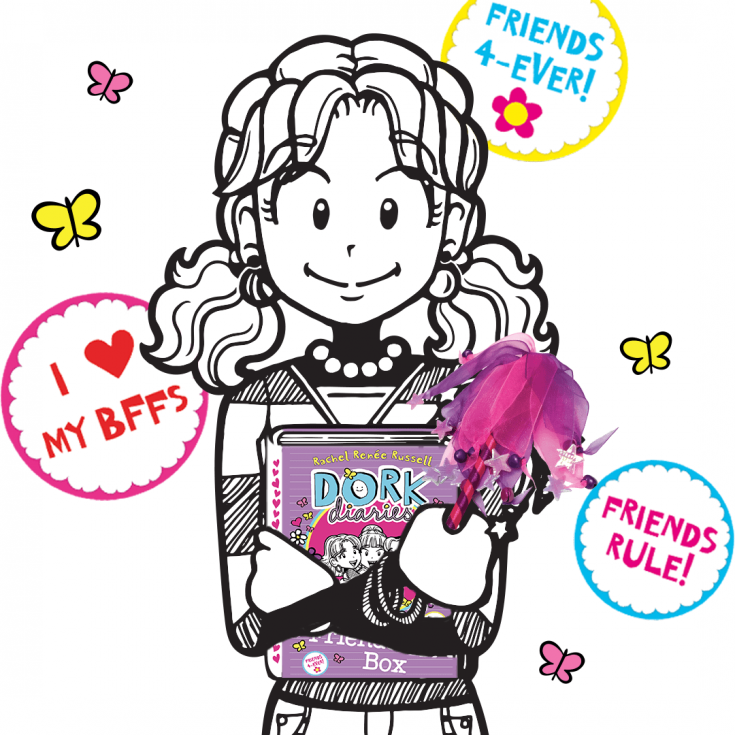 WHAT GIFT SHOULD I GET MY DORK DIARIES-OBSESSED BFF? 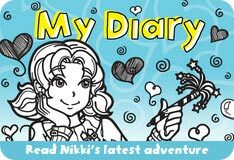 My BFF is completely, totally, hopelessly ADDICTED to Dork Diaries, and I want to get her a Dork Diaries gift that she doesn’t already have. What do you get a Dork Diaries fan that already has all the books? I’m happy that your friend LOVES Dork Diaries! If you’re looking for an adorkable gift for her or for yourself, then check out our brand new Dork Diaries Friendship Box video below! It has LOTS of cool stuff inside.